Accumulating Point The points are counted by taking the total credit hours for a particular subject and multiplying it with the grade received for a particular subject. The total point is the total of all points accumulated by a student from all subjects taken. Calculating the GPA and CGPA The Cumulative Grade Point Average (CGPA) is defined as the total grade point accumulated divided by the total credit hours counted. Repeating Failed Subjects A student who obtained F in any subject is required to repeat the subject. For the purpose of calculating the CGPA, the new grade will be counted. Repeating Subjects for Grade Improvement A student is allowed to improve his / her grade by repeating the subject in the programme of their study. For CGPA calculation the better grade will be counted. AeU’s Master of Business Administration (AeU MBA Sri Lanka) offers a focused, yet diversified curriculum that will enhance the knowledge and problem-solving skills of both managers and executives. AeU MBA degree program is designed to provide professionals with the right skills to meet the challenges of an increasingly competitive global business environment. This programme’s core subjects and specialisation areas will guide aspiring managers through rapid career growth. AeU MBA Prepare students for advancement to senior management and leadership positions. Students will get a comprehensive foundation in fundamental management skills and techniques. The students will be able to successfully apply advanced tools for rational decision-making in a variety of settings. MBA provide students with content thereby building competencies that will support their development as effective managers and leaders. Asia e University is officially established through Asia Cooperation Dialogue (ACD) which is an Asian Regional inter-governmental initiative. 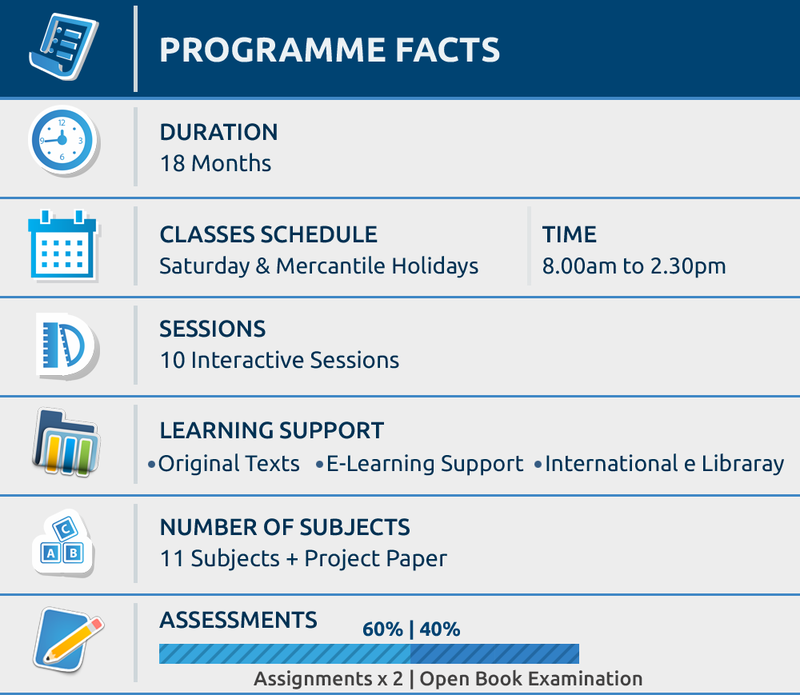 The programmes offered by AeU are accredited locally and internationally.